Catlike keeps up with their reputation for innovation with the newest Mixino, updating its safety while cutting weight and keeping its eye catching style. Compared to the venerable Whisper, the Mixino actually manages to step-up the impact resistance while lowering the overall weight, and they've done it again with this update. Largely, this is made possible thanks to an ARC Roll Cage, an internal skeleton made from Aramid Fiber, an incredibly strong yet lightweight material that's primarily used in ballistics and aerospace applications. Catlike has also developed the use of Graphene Nano-fibers for their ARC Roll Cage, which allows them to provide the same protection while shaving off even more grams. As in the Whisper, massive ventilation is provided thanks to the 39 signature 'honeycomb' air intakes. The vents aren't just there for looks; they're arranged using Catlike's Dual-Flow system, a design which connects the large front intakes to large rear exit ports. This construction allows the helmet to take in cool air and expel hot air, keeping you comfortable during hard efforts and in blistering conditions. The arrangement of the vents is also critical to the helmet's safety thanks to a technology Catlike calls CES, or Crash Energy Splitter. By placing a large number of specially shaped vents throughout the shell, they're able to ensure impact stress is efficiently distributed throughout the helmet, rather than being localized in one spot. The shell itself is constructed using an In-Mold process, meaning the rigid outer shell is joined directly to the polystyrene core, furthering the helmet's resistance to impact by also working to diffuse stress in the event of a crash. Inside the helmet, Catlike uses replaceable Outlast® pads which are composed from NASA-developed Phase Change Materials (PCM). This smart material actually stores and releases heat as needed to regulate temperatures during cool or hot conditions. Finally, the Mixino features the MPS eVo retention system reserved for Catlike's top helmets. Separate horizontal and vertically adjusting pads have been strategically placed for lateral and occipital support (the sides and back of the skull). The fit of each support is controlled by a lightweight Micro-Metrical wheel for easy on-the-bike customization. In addition, ergonomic wings at the side of the helmet can be customized with including padding of different sizes. 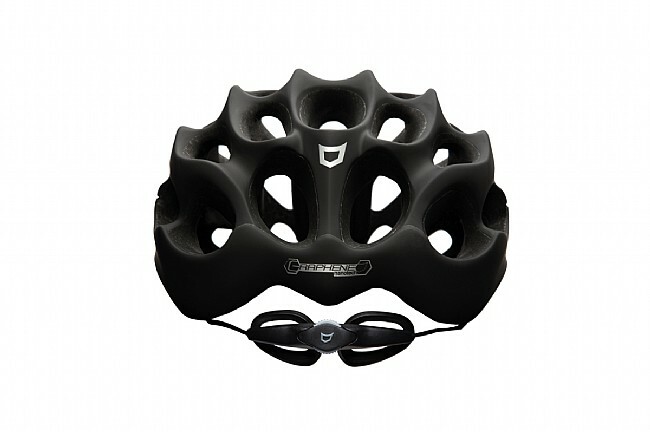 This allows the helmet to accommodate heads of all shapes and sizes. The Catlike Mixino is available in Small, Medium or Large. Various colors. Claimed weight: 240g (size Medium). 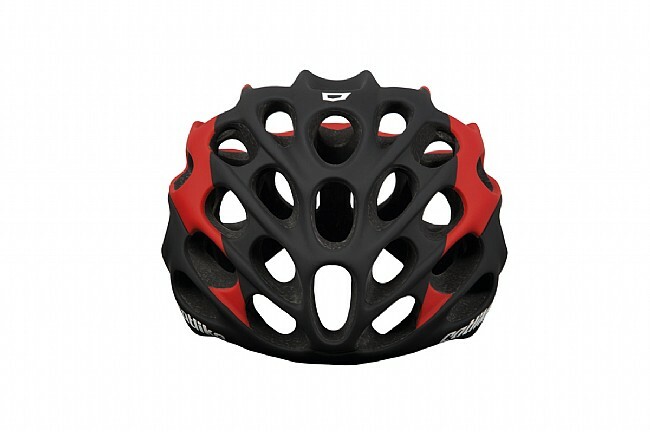 As a high-end helmet this one is lightweight, as it should be for the price. It is comfortable but not exceptionally so. The ventilation does seem to be better than average. I can't comment on the claimed superior safety features, as, thankfully, I have not crash tested it. If the manufacturer's claims regarding its impact safety are true, then that also might justify a premium price for the helmet. After all, why else do we wear these things. Got this helmet on sale and I've been stoked on it. I also have an S-Works Prevail and size small and the Mixino size small fits perfect. It's light and ventilation is great. Fantastically stylled, lightweight, and it fits great! I bought this helmet for my wife and she absolutely love it. I looks great, it's light and fits perfectly. My only regret is that I didn't buy one for myself. Bought this helmet on sale, so I thought it was an okay deal. Now that I have the helmet, I think it was a very good deal. The helmet is a little expensive, but now that I have it I can point out its many virtues fits like a glove because it's so adjustable, very light and great fit for me, breaths like no other helmet, low profile close fitting, not a big bubble head like a lot of other helmets. Picked this up during an awesome sale to replace my old and well used Giro Atmos. 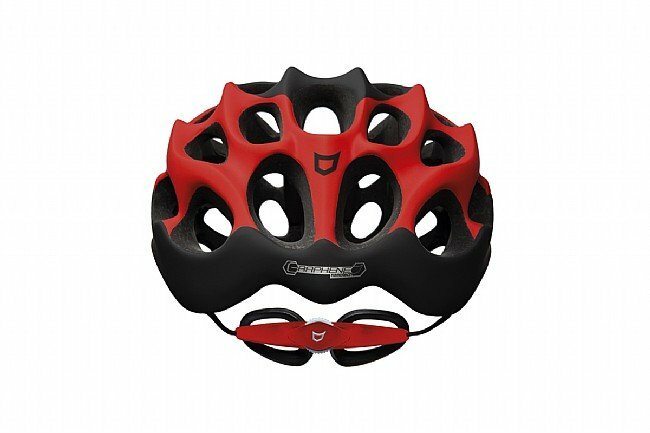 Unlike the Atmos, the Mixino does not produce pressure points on my head after hours on the bike. It just plain old fits my head better. I've found it to be lighter than the Atmos and have better ventilation. So far this fall, I've had no trouble dialing in the fit with a cap on underneath it. It's highly adjustable and easy to make adjustments to. Overall, a great product that has exceeded my expectations. Give it a shot. This hemet works. I crashed when a tire rolled off my wheel and went down really hard. I ride with this helmet on the road all the time now. The thckness is greater than most helmets. I also think that they are very stylish, About 6 weeks ago going down a steep hill with a slight left turn my tubular rolled off the wheel and I went down really hard going about 30-35 MPH. My whole left side of the body was impacted. Road Rash on the arms. Pinched nerve in my shoulder from impact and a Black and Blue mark that turmned deep purple the size biiger than a football. My head hit the ground hard and slightly cracked this helmet but no injuries to my head. I am convinced that this is the best protection helmet ever.Slightly disappointed that Catlike has no crash replacement policy ( they did offer a [$] discount off of retail, big deal) but Bike Tires did give me a [%] discount to replace. Bought this helmet because I've seen it on club rides and it seemed to really have lots of flow-through and looked cool. Not disappointed, this thing really flows the air, like you don't even have a helmet on. It's comfortable, but fits odd compared to the other well known brand names - it's really oval shaped, not round. It took a while to figure out but I got it to fit well and really like it. It just took a bit of fiddling. I got it on sale for a really good price plus my BTD club points so I'm satisfied, but would not have paid full retail which is way over the top for a helmet. I replaced my Catlike Whisper Plus with the Mixino over a month ago, and I've been very pleased with it. The fit is much better, the helmet is lighter, and the ventilation is the best I've had. 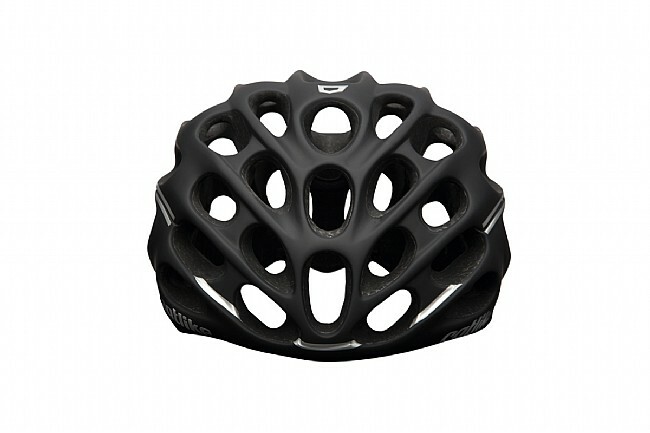 It fits as well as the high end Giro Helmets I've used. The Mixino fits better than the Whisper Plus did on my round head. I particularly like the adjustment wheel at the back, which allows me to easily adjust to a headband or cap underneath the helmet. The ventilation, weight and fit of this helmet are all excellent.